Happy to report I've been offered a residency at NYC's Broadway Comedy Club, meaning I'll get spots at four pro shows in December. I was also offered a spot in the upcoming Manhattan Comedy Festival. Thanks to all my friends who came to the audition show, appreciate the support. 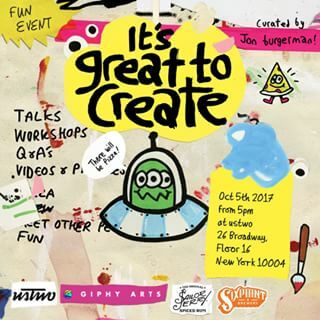 Looking forward to joining (what appears to be) a bunch of other nut-jobs at the first ever It's Great to Create Conference, curated and led by the amazingly talented (and nutty in his own right) Jon Burgerman. 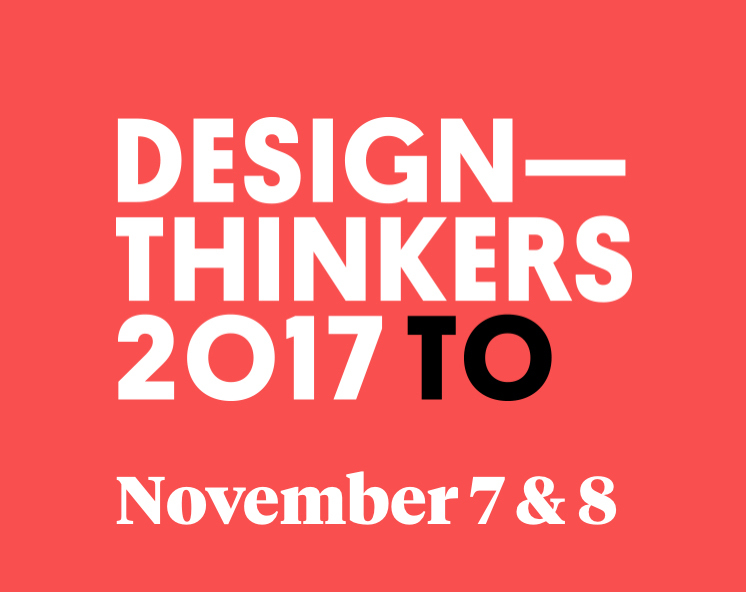 Excited to have been invited to speak at Toronto's Design Thinkers Conference in November. I'll be giving a talk entitled "Make What's Important To You Important To Others" If you come, please say hello. I've been performing standup for just under a year now, so it feels great to be chosen to do two shows at the Park Slope Comedy Festival. Tickets to my show 8pm October 10th show are available here. I'll be appearing at 7pm at The Montrose on October 12th as part of the festival too. Been tapped to be a creative contributor on TNT's new TV show "Michael Moore: Live from the Apocalypse." Even though it's not a full-time gig I'm still psyched, as Michael Moore has been a huge influence on me and my work for a long time. You can see more about the show here at Indiewire.